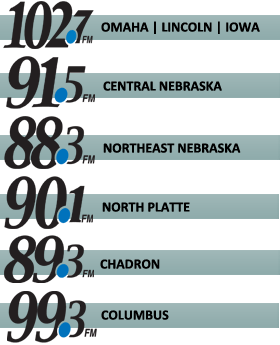 Catholic radio programming and Catholic podcasts dedicated to Catholic Spiritual Direction and authentic Catholic spirituality and prayer. 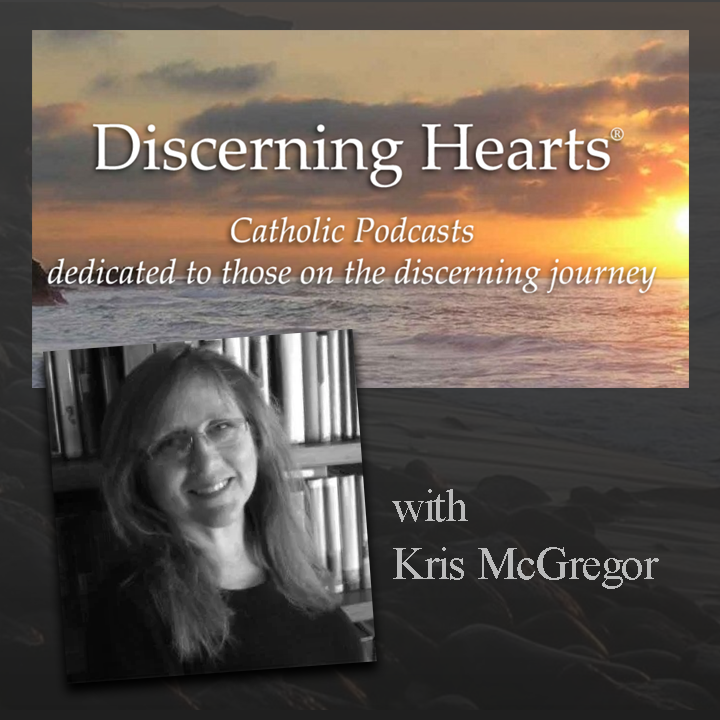 Content includes devotionals, meditations and expert interviews with guests, such as Archbishop George J. Lucas, Fr. Timothy Gallagher, OVM, Dr. Anthony Lilles and many more.